Anyone wishing to improve their appearance can make their dreams come true with the safety and reassurance offered by Nu Cosmetic Clinic. The team of professionals we refer you tyouo have more than 25 years’ experience in the medical-aesthetic field. Nu Cosmetic Clinic has an outstanding reputation as the leading referrer of cosmetic and aesthetic treatments in Europe. 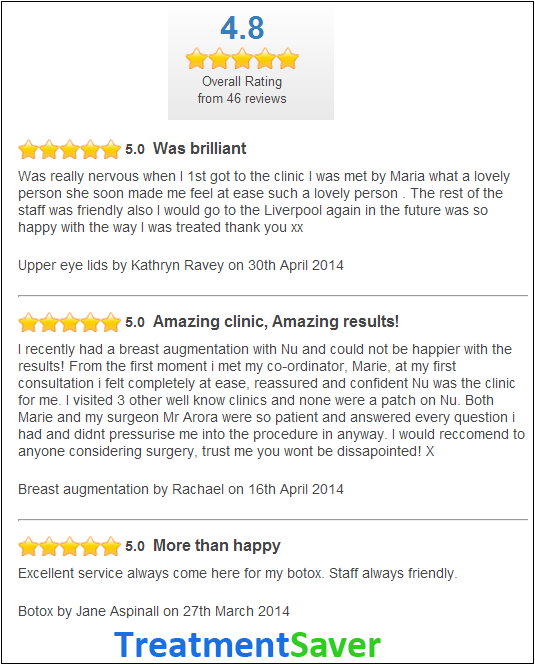 Our customers are reassured by the high levels of safety and effectiveness in the treatments we refer them for. Furthermore, Nu Cosmetic Clinic fulfils all the technical and legal requirements of local authorities for carrying out its professional medical aesthetic treatments. 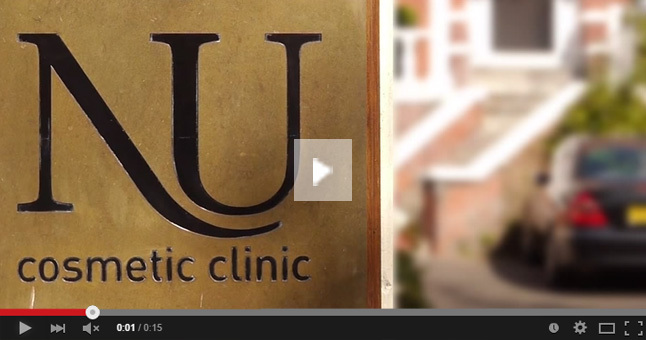 All surgical procedures are performed by fully qualified plastic surgeons which we refer you to. • Complete commitment to honesty and integrity. • Best in class medical environment with total privacy. You are at the centre of our universe. The first step is to arrange a FREE and discreet consultation with one of the highly trained Patient Co-ordinators we refer you to. Following your meeting with one of the Patient Co-ordinators we refer you to a FREE surgical consultation will be arranged. The Surgeon will take the time to fully discuss with you all of your aesthetic goals. They believe strongly in education and information because it ensures that each individual arrives at a decision that is best for them. The experienced Nurse we refer you to will go through a methodical pre-operative medical screening to ensure you are fit and healthy. The nurse will be able to explain what will happen on the day of surgery and everything you can expect in terms of recovery and aftercare. Your surgery will take place at an authorised hospital. On the day, the Surgeon and Anaesthetist will go through the process and information again with you. The team we refer you to offer exceptional Care to their patients before, during and after surgery. With the Lifetime Aftercare Plan their commitment to you extends beyond your surgery. We have been rated highly by our customers for our high level of integrity and quality of service. Here you can find a snapshot of the ratings and reviews we have received.